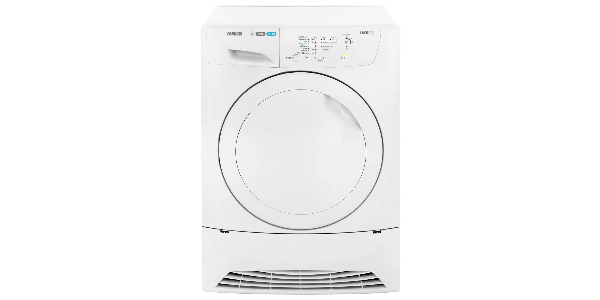 This Whirlpool 6th Sense WWDC9440 freestanding washing machine is designed to provide maximum performance with a minimum of energy-usage. With most households looking to reduce the amount of electricity they use, energy-efficient appliances remain massively popular – and this is a pretty exceptional model, able to save up to 50% across energy, water, and time when compared with others. 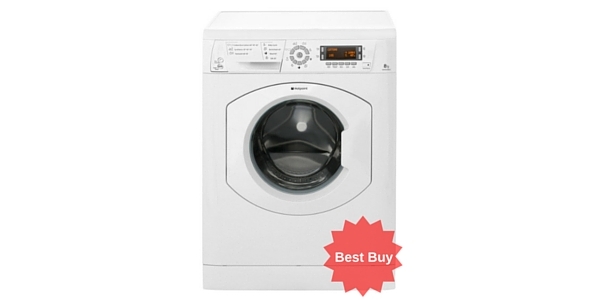 This has a A+++ Energy Efficiency Class rating – the best available! 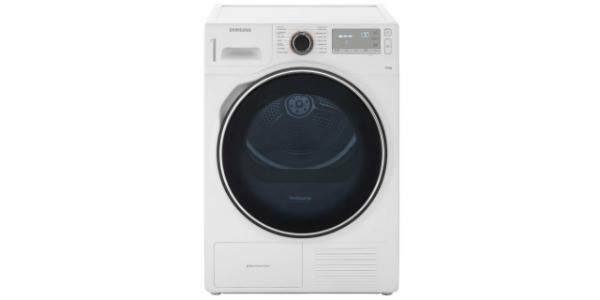 This is ideal for large families, with the 9kg drum big enough to accommodate up to 45 adult T-shirts in one run – this means you can wash bigger loads without having to break them down into smaller ones (again, saving time and energy). 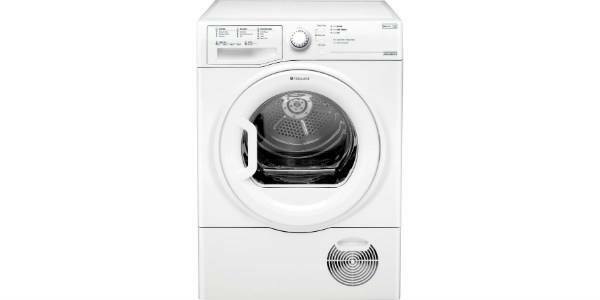 Choice is also a big part of this appliance, with 14 wash programmes available, including Synthetics, Spin and Drain, Mixed Load, Dark Wash, Economy Wash, and Hand Wash. There’s also a Delicates Wash, to keep softer materials in top condition. 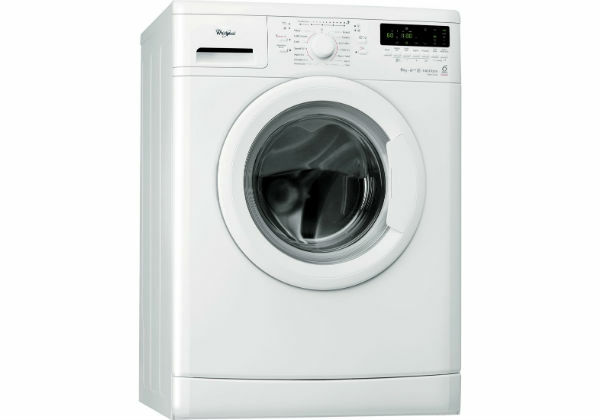 Going back to energy-efficiency, this Whirlpool model also includes an impressive Eco Monitor, which provides feedback on your load’s energy consumption as you select your programme, telling you which programme will work best for your load (all of this is performed within 10 seconds, and the digital display is easy and clear to read). 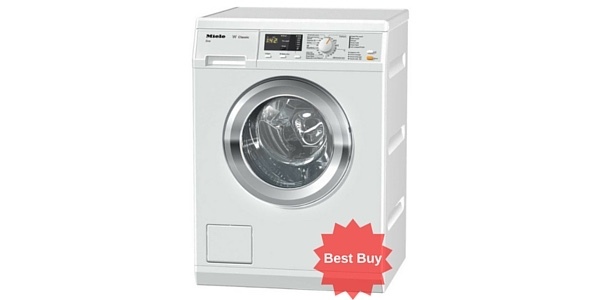 The appliance’s 6th Sense technology is one of the most amazing and popular features: this senses, adapts, and controls the load as it’s being washed. Using sensors to monitor the amount of water and energy being used, as well as the time taken, this is designed to help make sure that each wash is as efficient as possible and wastes no electricity or water. 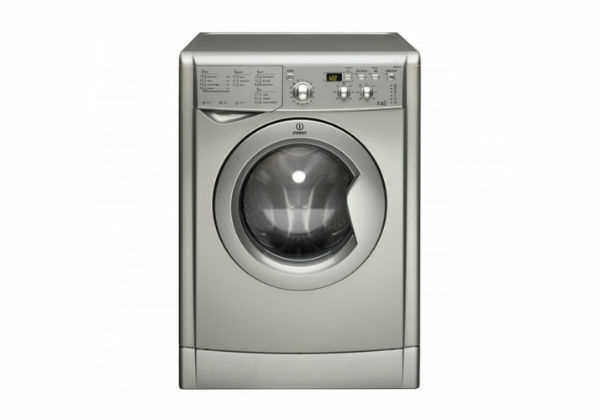 Most people have found that the quiet performance is welcome, as some washing machines can frustrate with the amount of noise they produce, particularly as the cycle approaches its end. 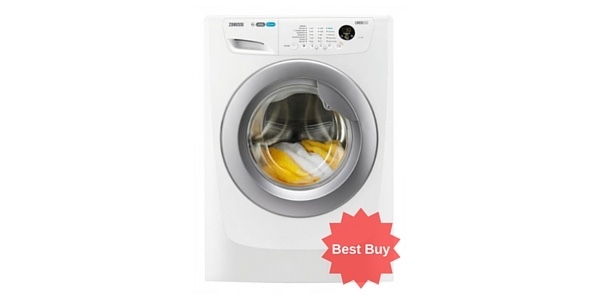 They also agree that this appliance cleans clothing to an impressively-high degree and actually spins them dryer – these are two key elements that can easily be overlooked by manufacturers, so it’s great that Whirlpool considered this essential to their design. 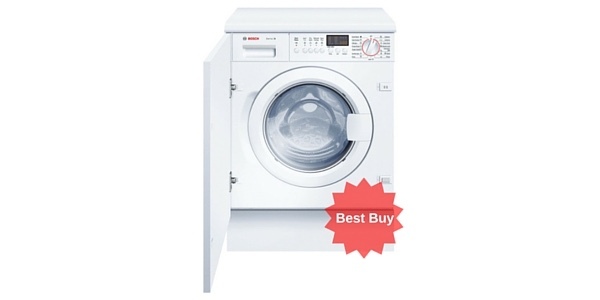 Why do clothes come out of their cycle dryer with the WWDC9440? 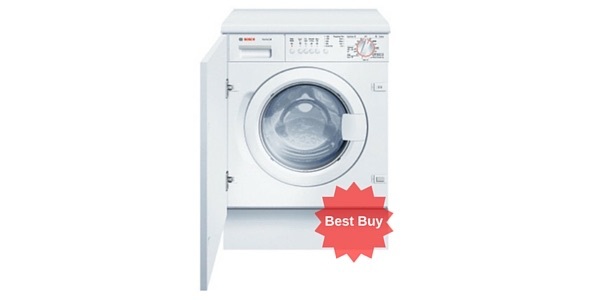 Simple – it’s the 1400rpm speed, which draws excess water out of materials better than some slower machines. Buyers with a wardrobe of colourful items also appreciate the Colours 15 Wash, which washes clothes at 15 degrees to preserve colours whilst still giving a clean as thorough as a 40-degree cycle. 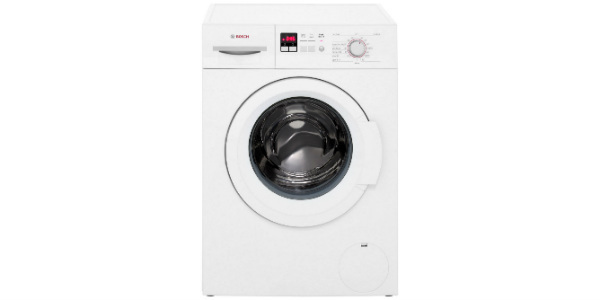 This is a sleek, clean-looking appliance, with a childproof lock for additional safety (preventing the programme from being changed by curious hands). 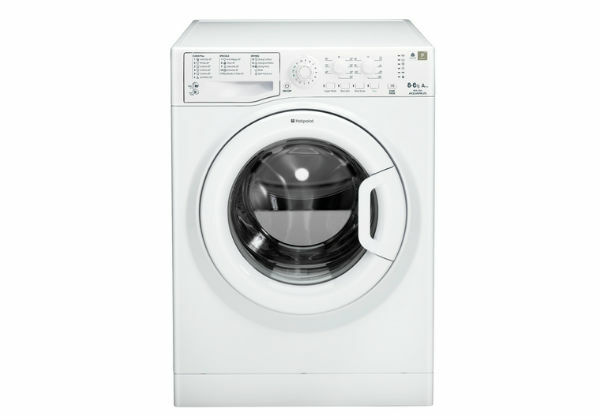 A half-load function also reduces the amount of water and energy used when washing a smaller bundle of items – ideal if you wash clothing on a daily basis. 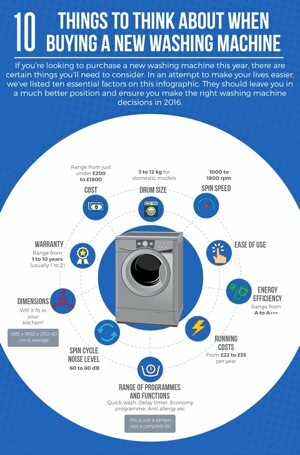 Whirlpool has created a washing machine that can save time, money, and electricity, all whilst providing exceptional performance. 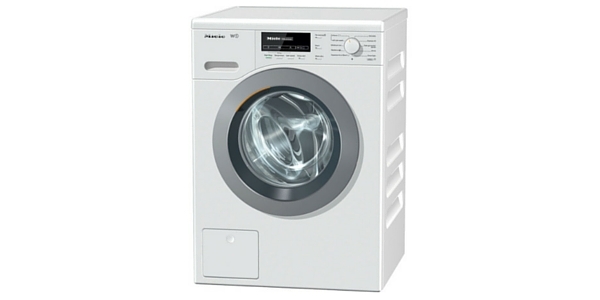 This is a hugely popular appliance with customers, achieving high satisfaction-ratings for its A+++ energy-efficiency, thorough cleansing, and range of programmes. 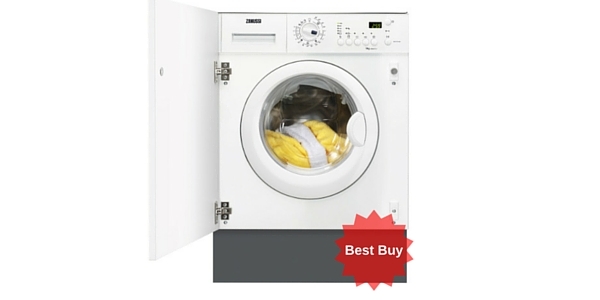 Click here to read 280+ ao.com buyer reviews - they rate this model 4.6 out of 5!